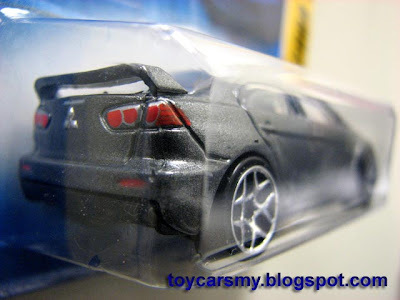 I swapped this Hot Wheels 2008 Lancer Evolution X with En. Rahmat from Malaysia. He got this during his business travel in Indonesia. 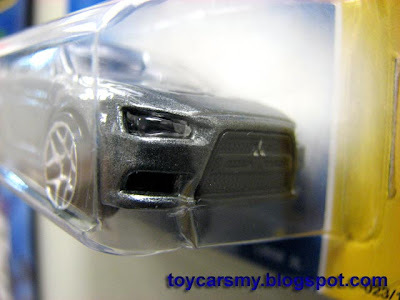 This is the 2nd variant colour for Evo X 2008 First Edition. Although it has unveiled for sometime, we have yet see it available in Malaysia, not even the maroon colour. En. 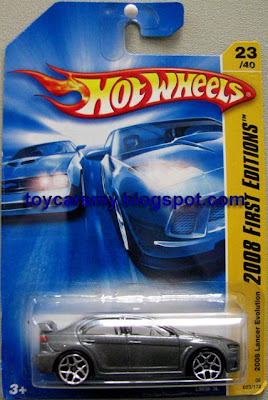 Rahmat is looking for all kinds of Hot Wheels rare models. If you wish to swap with En. Rahmat with the item in the picture, please leave a message in the comment. Information should contained what you wish to exchange, what you can offer and your email address. En. Rahmat will contact you personally if he is interested to swap with you. If you wish to swap with others, please drop me an email with pictures on the items you have.